Japanese brokerage Nomura says it expects casino operator Genting Malaysia Bhd to achieve a 24-percent earnings compounded annual growth rate (CAGR) for the period between 2017 and 2019. Such growth will be driven by the firm’s ongoing “large-scale capacity expansion”, it added. Genting Malaysia mentioned in its third-quarter earnings announcement in November that it was “looking forward to the roll out” in 2018 of a 20th Century Fox World Theme Park at its Resorts World Genting casino resort outside the Malaysian capital Kuala Lumpur, as well as to the opening of a new indoor theme park at the property. The facilities are part of the Genting Integrated Tourism Plan (GITP), a multi-phase initiative described by the firm as a 10-year master plan for a major revamp for Resorts World Genting. Genting Malaysia runs Resorts World Genting, Malaysia’s only casino resort, and operates casinos in the United States, the Bahamas and the United Kingdom. “We reaffirm our buy rating on Genting Malaysia as one of the few global integrated resorts undergoing large-scale capacity expansion, which is likely to drive this earnings growth (we forecast full year 2017-2019 earnings per share CAGR of 24 percent), and puts it in a sweet spot to benefit from the regional tourism theme,” Nomura analyst Tushar Mohata wrote in a Thursday note. 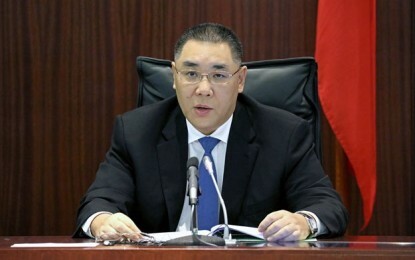 He added that recent growth in the number of visitors and gaming volumes at Resorts World Genting – as demonstrated in Genting Malaysia’s most recent quarterly results – suggested that the firm was being successful in boosting demand with the opening of new gaming floors and attractions at the property. Genting Malaysia is yet to announce its fourth quarter earnings. 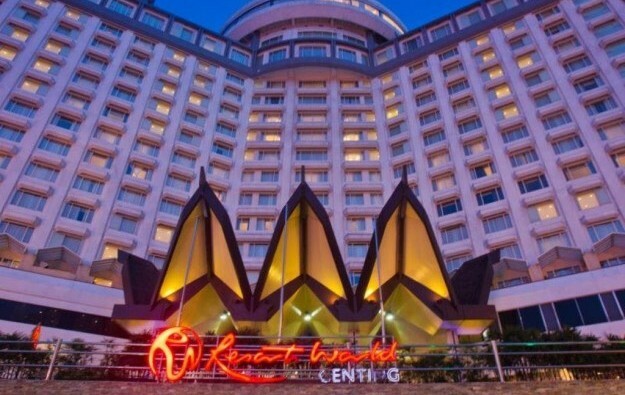 In a note published earlier this month, CIMB Investment Bank Bhd suggested that Genting Malaysia may see its margins hurt in the near-term by potentially increasing operating costs. The casino operator’s margins could be under pressure “at least for the first half of 2018”, as the growing operational costs related to the opening of new facilities “could outpace” revenue growth, CIMB Investment Bank stated.